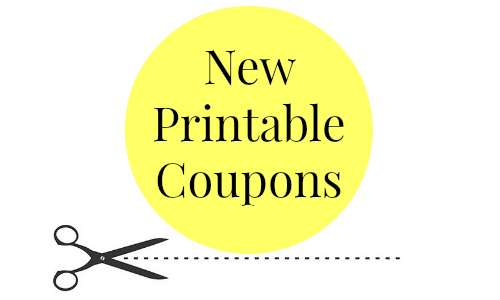 Here are the new printable coupons we saw this week! You can print Huggies coupons, Pampers coupons, Dole coupons, and more. Remember that you can print (2) copies of each coupon per computer!